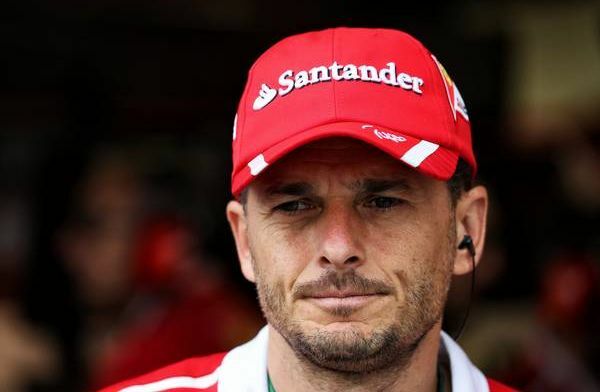 Giancarlo Fisichella has praised young Dutchman Max Verstappen for his performance in the Australian Grand Prix last Sunday. The Former driver admits to his enjoyment of watching Verstappen perform. Fisichella, who was part of Renault when Fernando Alonso won back-to-back world championships, spoke positively about Verstappen's sixth podium in a row. "Max always gives a show away. He is, without a doubt, one of the best things about Formula 1. The catch-up manoeuvre also on Sebastian ... It was perfectly executed," the Italian told Autosprint. Meanwhile, Verstappen's team-mate Pierre Gasly didn't produce the same goods as he was stuck in 11th place behind a train of cars.